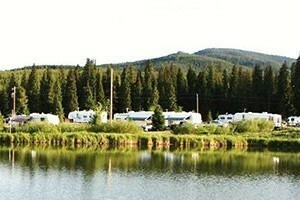 Families and outdoor enthusiasts will find no better way to experience nature and proximity to adventure than by staying in an RV, travel trailer, or tent in one of the nearby West Yellowstone Montana Campgrounds. 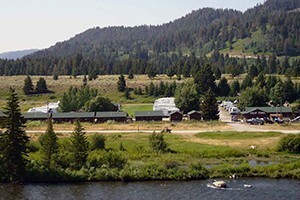 In addition to nearby Yellowstone National Park, basic National Forest, and primitive wilderness campsites, you'll find that West Yellowstone Montana Camping is easy at these RV parks and private campgrounds. Enjoy amenities like electric hook-ups, showers, laundry, sewage dumps, great location, and much more on these well kept properties in West Yellowstone MT. 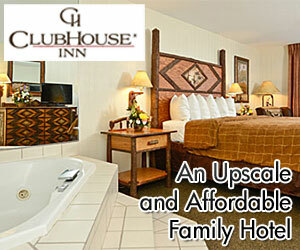 Stay in a nice, safe & clean facility near Yellowstone. 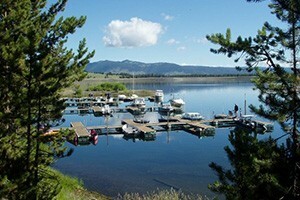 Campsites on Hebgen Lake complete with showers, store, laundry, boat marina, cabins & boat, kayak & SUP rentals. Whether you come with tent, trailer, 5th wheel or Big Rig, you can also select from cozy cabins, fully-stocked store, bike rentals, breakfasts/BBQ's, pool, mini golf & more. 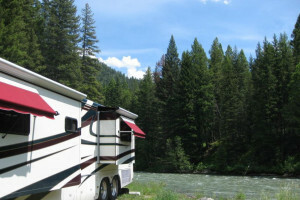 Travel around Yellowstone Park, West Yellowstone and its nearby attractions in one of our RVs! 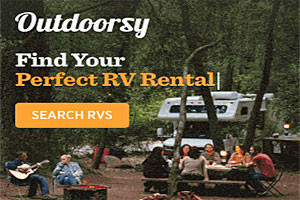 Rent locally-owned affordable RVs perfect for your next adventure! 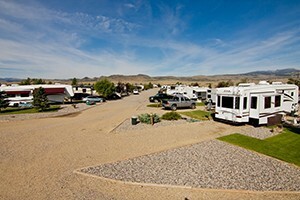 Offering clean, well-maintained campgrounds, RV & camper sites just outside Yellowstone Park, along rivers and lakes. Modern amenities, family friendly. BOOK ONLINE. Just 2 minutes from Yellowstone's west entrance. We are the Yellowstone Park source for Suburbans, SUV's, cars & 4WD Vans. Also with location at West Yellowstone airport. 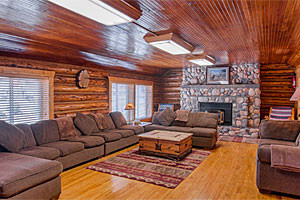 Well-appointed cabins (sleep up to 6) overlooking Madison River, some w/full kitchens. On-site Bar/Grill, RV sites, 2-4 day fishing packages. Arrange fishing shuttles. 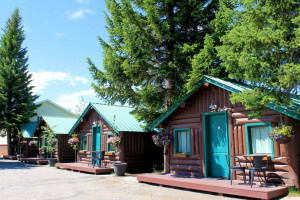 Top rated RV Park & tenting with majestic evergreen trees bordering spacious RV sites and cabins, located in town, 9 blocks from Yellowstone Park. Each of our sites are landscaped with grass, decorative rock, paved patio and picnic table combined with cable, sewer & 30-50 amp connections.